As many people know the legendary Clan Line is coming to the end of her ticket and is due to undergo its 10 yearly overhaul. 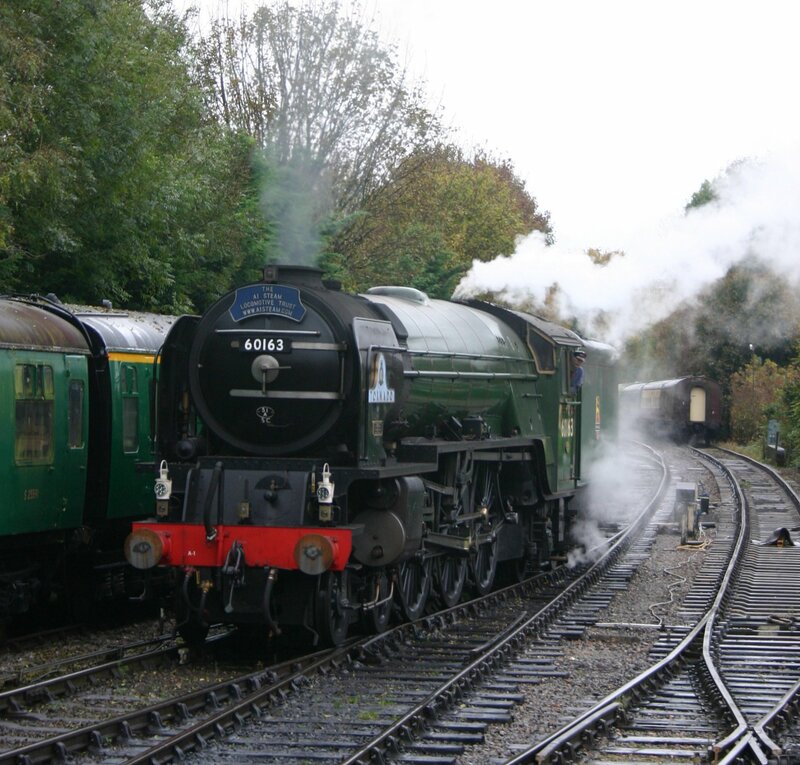 This leaves the question of who will take her place hauling the VSOE trips around the Surrey Hills. 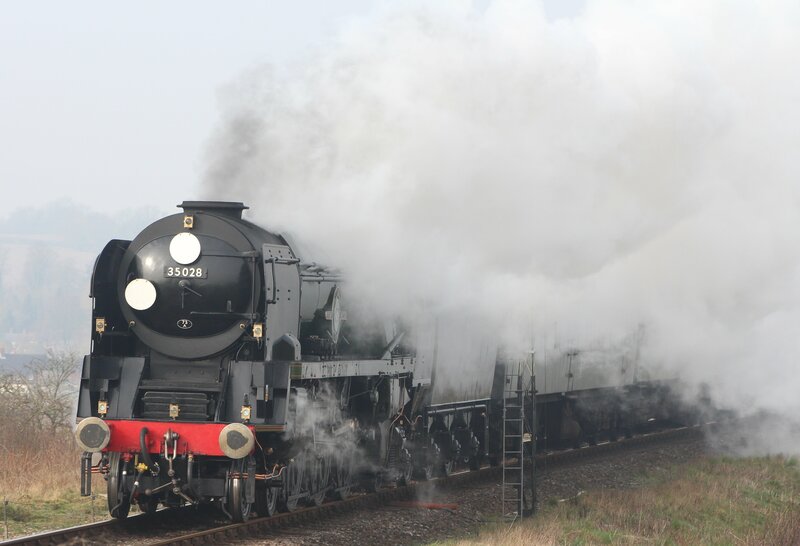 Last week MNLPS announced to its members that Tornado will stand in for Clan Line on the British Pullman while she is overhauled. Not exactly a surprise but an appropriate choice. Let’s hope things go well for both locos. This is a great deal for both locos as there aren’t many 8P locomotives around that could easily haul the heavy train and since Steam Dreams switched locomotive companies Tornado has been short of work. Tornado in BR Green livery she will be wearing after her immediate overhaul. It will be nice to see the legendary A1 hauling the VSOE around Surrey whilst Clan Line is out action for around 18/24months whilst she is overhauled at Crewe. Good news for Tornado, some regular work there to fill up the coffers hopefully. Genuine question, not meant to be sardonic – in the “real” days of steam did a ten year overhaul take a loco out of traffic for 18/24 months? In the days of BR it would of taken a 3-4 months but that involved 100s men working 9-5 5 days a week, spare boilers and parts to hand and a wealth of experience. 18/24 months in this era is pretty darn impressive for a society owned locomotive even some of the more corporate locos aren’t turned around that quick.